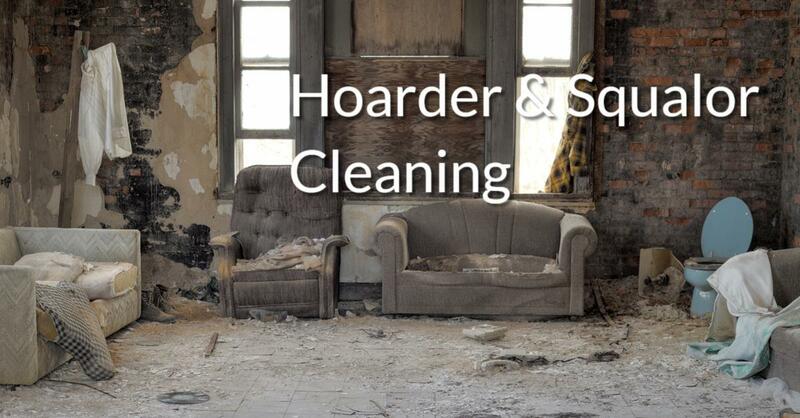 Husband and Wife Cleaning Team are qualified and certified to carry out HOARDER AND SQUALOR cleaning. We have completed a certificate-1 in Hoarder and Squalor Cleaning. The certificate can be provided on request. John and Sharen like to come out and give an OBLIGATION FREE QUOTE. During the quotation notes will be taken down on what items the tenant / house owner would like to have removed & what they would like to keep. It also helps us report on the size of the clean-up, the cost of the skip bins and all aspects of the project. A detailed report of project is always submitted along with the quotation.